What an EGG-cellent week we have had at explore.org! First up, Bella’s two chicks have successfully fledged the nest! We look forward to seeing Holly and Noel explore the world and hope they come back to visit every now and then. 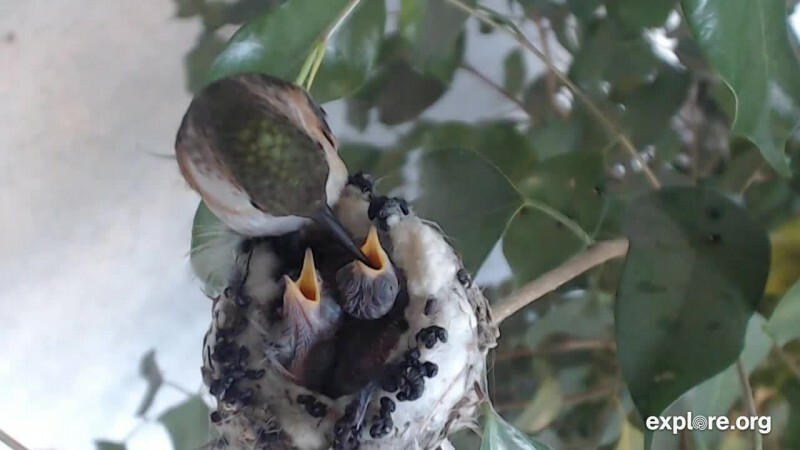 Congratulations to Elsa on welcoming a newborn hummingbird into the world. Despite that her second egg is unviable, Elsa’s newly hatched chick, Thomas, is already thriving and excited to start his journey! 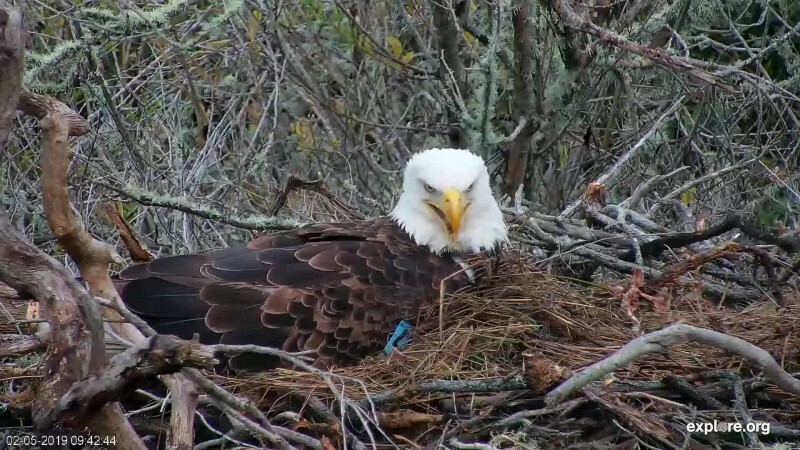 The Fraser Point Bald Eagles have laid their first egg! Come join us as we sit and wait for a possible other egg to be laid! Following suit of the Fraser Point Eagles, the Sauces Eagles have also laid an egg on their Catalina Island nest. Watch here! 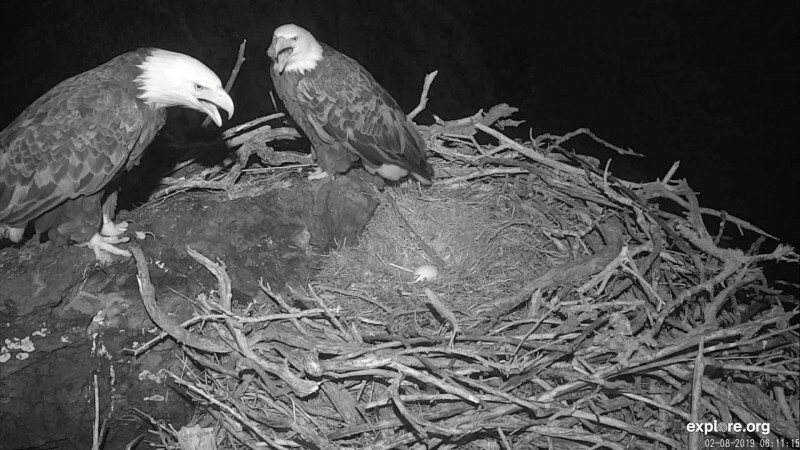 To end on an even higher note, last night the West End Eagles laid their first egg as well!